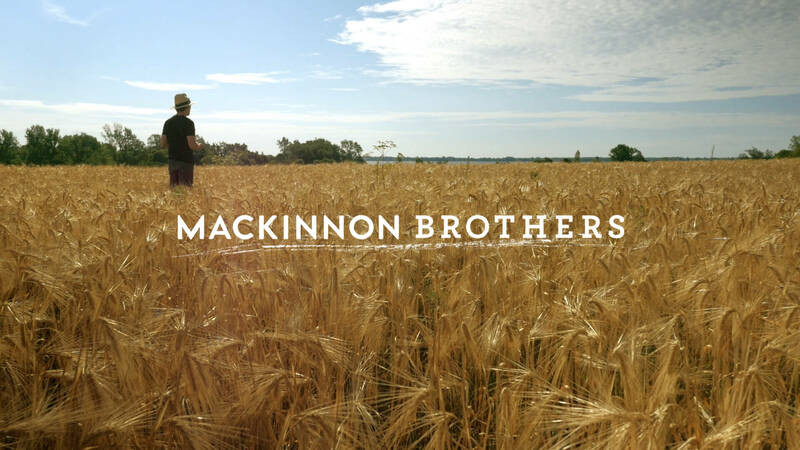 Filmed over a year’s harvest on the MacKinnon’s bicentennial farm, ‘MacKinnon Brothers’ follows their journey to create craft beer using only ingredients from their farm. In 2014, brothers Ivan and Dan returned to their family homestead in Bath, Ontario to start a brewery. 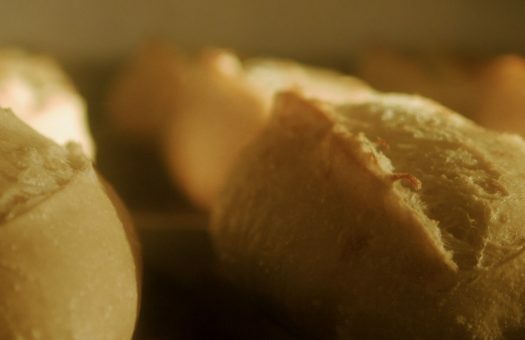 ‘MacKinnon Brothers’ is a short documentary capturing their story and the story of sustainable craft brewing. Their goal was to create a local and delicious beer that they could enjoy and share with their community. From the beginning, they always wanted to brew their beer using ingredients sourced entirely from their farm. In late 2016, that dream became a reality with their Harvest Ale.